23 Junio / June. - 3 Septiembre / September. 2016. 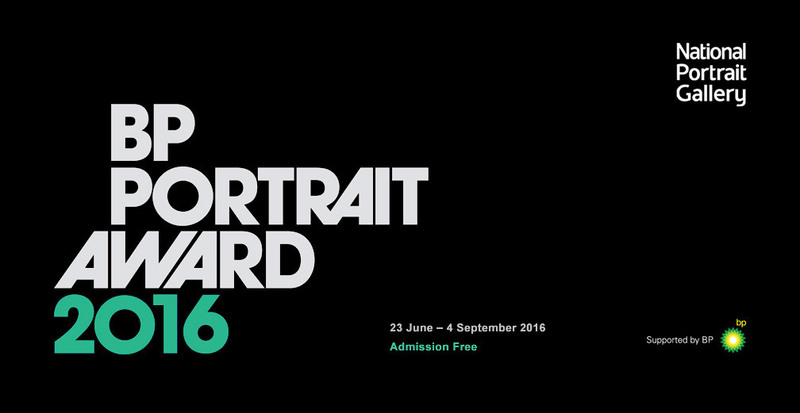 Selected from 2,557 entries by artists from 80 countries around the world, the BP Portrait Award 2016 represents the very best in contemporary portrait painting. From parents to poseurs, figurative nudes to famous faces and expressive sketches to piercing photo-realism, the variety and vitality in the exhibition continues to make it an unmissable highlight of the annual art calendar. 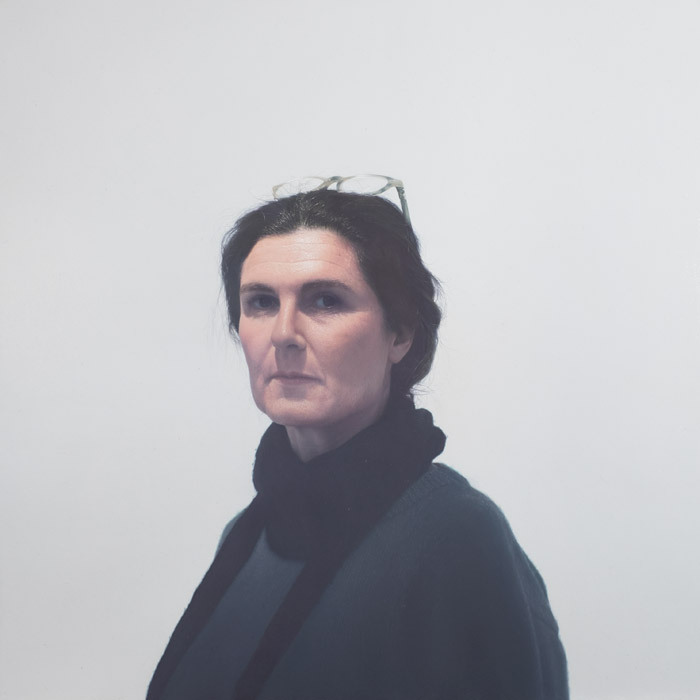 Now in its thirty-seventh year at the National Portrait Gallery, and twenty-seventh year of sponsorship by BP, the first prize of £30,000 makes the Award the most prestigious international portrait painting competition of its kind and has launched the careers of many renowned artists. (*) Sophie in the gallery. Óleo sobre lienzo / Oil on canvas. 40 x 40 cm. 2016.